Open Beatz festival is an annual Electronic Music event in Herzogenaurach, Germany, that features not only a dazzling array of A-list DJ’s and musicians, but an even more impressive Audio & Video experience. 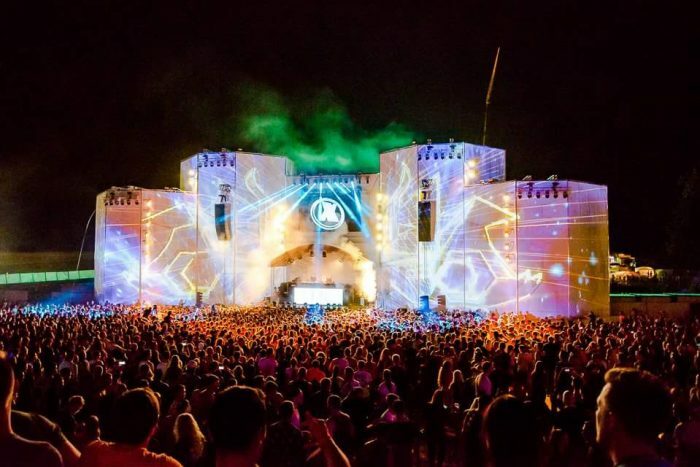 It is the only 4 day music festival in South Germany and plays host to acts such as the Dutch superstar Nicky Romero, Lost Frequencies, Sigala and headliners NERO. For the 2016 festival, Bambus Veranstaltungstechnik from Stuttgart was responsible for the sound, light and video technology. The stage and lighting technology was integrated with a 3D video mapping show that was projected onto a building which measured 50 meters wide and 18 meters high. Only four Titans were needed for this huge 50 x 18 meter video mapping. 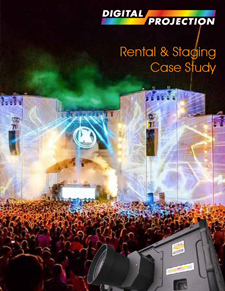 Digital Projection’s rental partner, Bambus Veranstaltungstechnik, were tasked with providing enough projection power to map onto the huge construction that formed the centre stage. The requirement was simple, provide ultra bright full HD projectors that were compact enough to be easily positioned in the small projection and control room. Bambus Veranstaltungstechnik immediately deployed 4 x TITAN Super Quads. 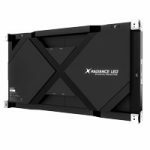 At 20,000 lumens and under 40Kg in weight, these projection powerhouses fitted the bill perfectly. Mounted in rigging frames and used in portrait mode, they illuminated the facade of the main stage construction. Coupled with an equally stunning light show, they accurately projected a show that no one would forget. With over 15,000 visitors over 4 days, the projectors had to be robust enough to provide an amazing visual experience to each and every visitor. 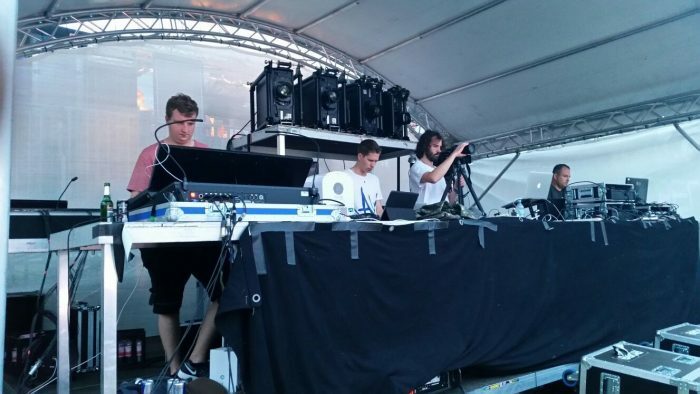 The TITAN Super Quad’s yet again proved their flexibility and reliability when used in high profile live events. The built in warp and blend also ensured that the projectors had the ability to cater for any last minute tweaks that were necessary. 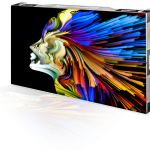 Bambus Veranstaltungstechnik was able to rely on the support of the German distributor for Digital Projection, ETHA International from Urspringen / Würzburg. This meant that they could also fall back on a team of video specialists.